IR-MED develops a breakthrough light based technology for diagnosing, with no touch, middle ear infection and determine composition of the effusion within the middle ear, whether clear fluid or pus, in less than a second. The results can be displayed on an otoscope, help solving the clinical dilemmas regarding middle ear infection which otherwise requires a lengthy laboratory process and save suffer to the patient and tremendous burden to the family and the health care system. 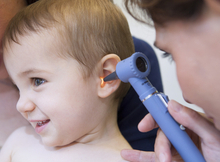 Middle ear infection, known as otitis media, is an inflammation of the middle ear with accumulation of fluid or pus (effusion) behind the eardrum (tympanic membrane). It is the commonest disease in babies and children. Billions of $US are spent each year on the disease through direct and indirect costs. 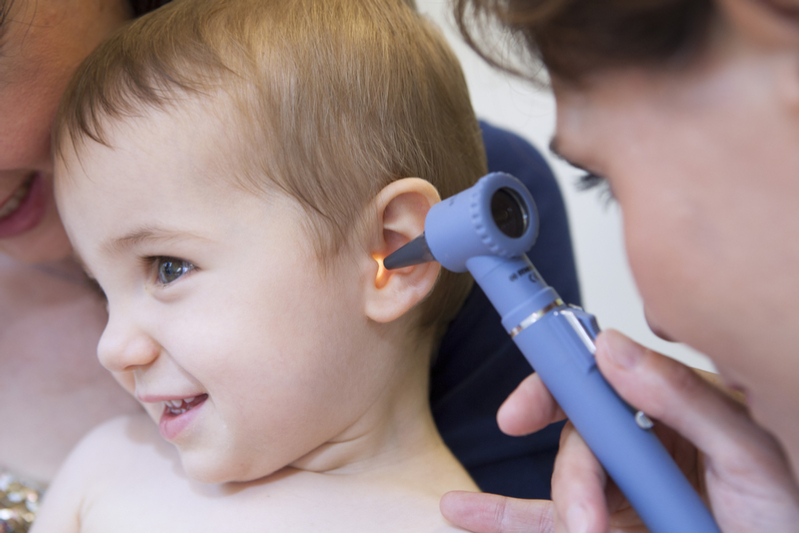 The diagnosis of middle ear infection by ENT surgeons or pediatricians is subjective and not straightforward. IR-MED technology will instantaneously aid the physician in decision making to the diagnosis and treatment of middle ear infection.